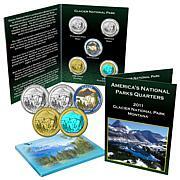 Five spectacular ways to commemorate the state parks in our nation. 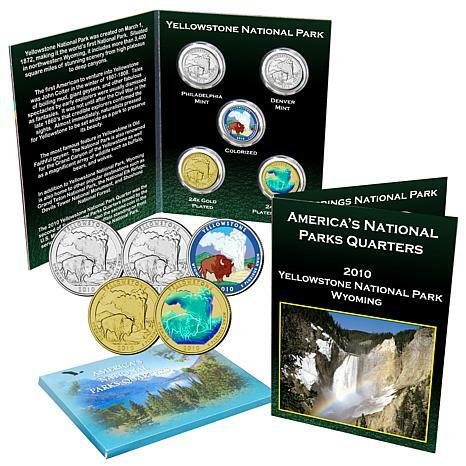 Enjoy your Yellowstone coin in a variety of ways—Brilliant Uncirculated, gold-plated, colorized and hologrammed. 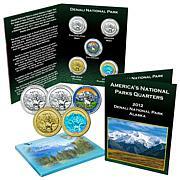 Each coin is individually encapsulated to preserve its beauty. 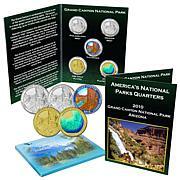 Store these coins, display them, share them or give them away to anyone who shares in your appreciation of our nation's natural resources. Great collector pieces, I love to admire them. I got this for my 16 yr. old son who loves to collect coins. The set is colorful, beautiful and of great quality. He just loves it. 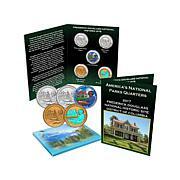 These coins are vibrant and beautiful. Perfect scene for Yellowstone! Very Happy!